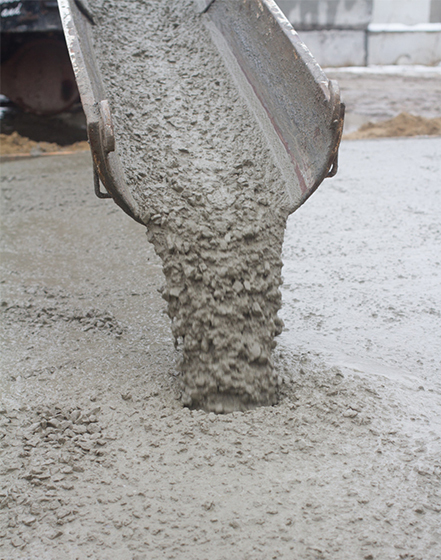 Concrete is needed for home building and maintenance, should it be home foundations that need concrete to be poured or even a swimming pool that needs concrete. We have a large request for people looking for concrete and foundation companies nationwide to take this kind of work on and much more. Some of the more common requests from customers are jobs for resurfacing their driveways and patio areas. Not only do we get requests from residential clients, many commercial clients also come to us looking for quotes on concrete slabs to be installed. This can be from businesses like grocery stores being built to shopping malls all needing concrete companies to get the work done. We also get a great deal of home owner associations calling to have their apartment complexes done. This can range from pool areas being concreted to walkways and court yards. All of which are very large jobs. So, if you are a concrete and foundation company it would really be beneficial for you to sign up with Powered By Pros to start seeing what concrete jobs are coming in within your area. It is free to sign up and we put no pressure on you to buy leads. It’s a pay as you go service. You see a lead and like it then you buy it. It’s that simple. Feel free to call us if you have any questions and one of our staff members will be happy to help you.